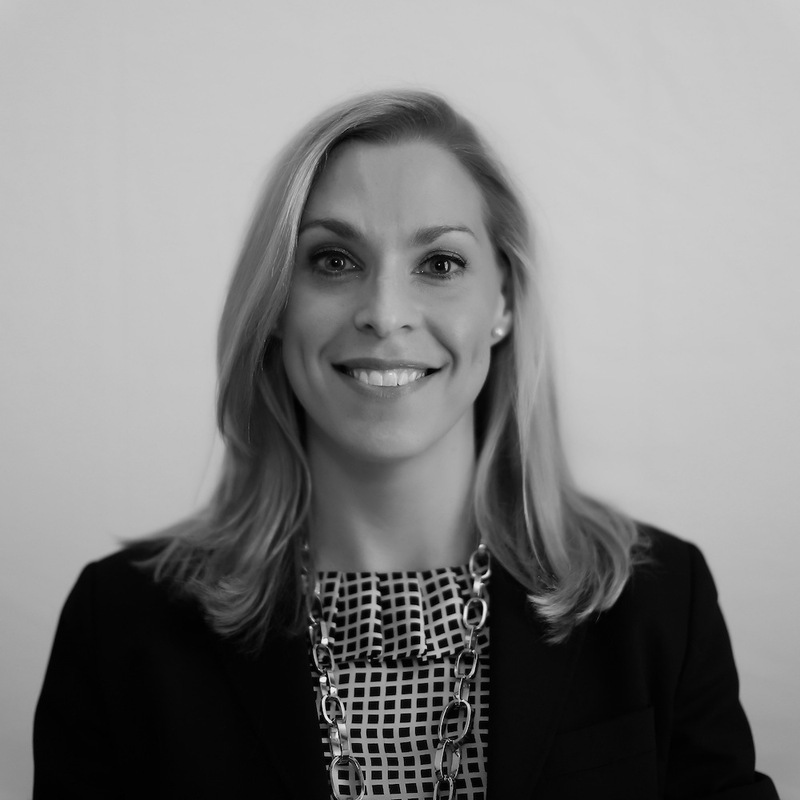 Ms. Hart joined the firm in 2014 as an associate attorney. Ms. Hart currently focuses her practice on the litigation of New York Workers' Compensation Claims. Prior to attending Albany Law School, Ms. Hart pursued a course of scientific study in Biochemistry at Vassar College and Forensic Biology at the University of Albany, ultimately leading her to a course called "Law in Science in Criminal Justice," which sparked her interest in the law. Before joining Sullivan Keenan Oliver & Violando, LLP, Ms. Hart's career included work in Intellectual Property Law and she has perfected numerous criminal appeals in both the Supreme Court, Appellate Division, Third Department and the New York Court of Appeals. Ms. Hart is an avid runner and bodybuilder. She was raised in the Capital District and currently resides in Albany, New York.